Hate crime charges have been filed against a white man accused of arson that destroyed three Louisiana black churches more than a century old. Mount Pleasant and Greater Union Baptist churches in Opelousas and St. Mary Baptist Church in Port Barre lost their buildings in the fires. No deaths were reported. 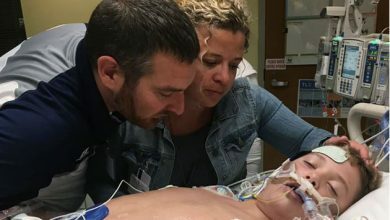 Pastors in Louisiana are already making plans to help financially, Jenkins said, and the LBC is working to finalize its outreach assessment by the end of April after insurance companies respond. Several agencies also are working to help the churches, Jenkins said. “I’m just hoping that out of this hate … there’s a rebirth of love,” said Jenkins. Louisiana Gov. 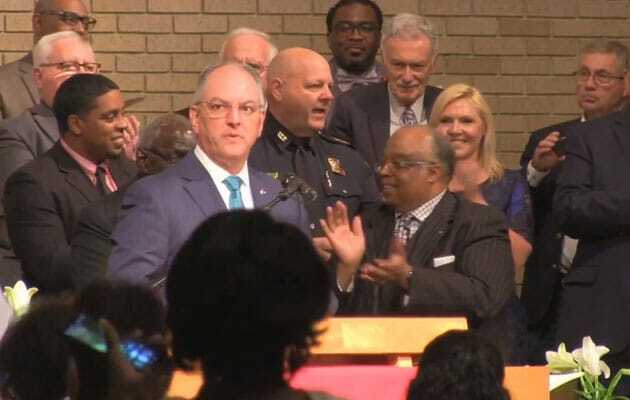 John Bel Edwards spoke at a service of unity, prayer and healing Sunday (April 14) at Little Zion Missionary Baptist Church in Opelousas.